It’s vacation time! Well, technically not yet. But we are planning it and everyone is excited. With all of us grown up and busy with our lives, it is rare that we get the chance to spend a long time with each other. The most we can do is a dinner or a weekend together. But nothing long enough to be able to go on a long vacation. But with my mom’s birthday coming up – we really had to make it work. So we are going on a vacation. Where will we all go? We will go to Croatia! Out vacation time will happen in this country. Why? For one, it is pretty popular for the British right now. We miss the sunshine every now and then and Croatia has a lot of the sun shining on them. Not only that, they offer a lot of value for your money. While I was researching some of our itinerary options, we found a lot of good deals out there. Not only that, my family and I love the Game of Thrones. And if there is one place that will help us live our favourite, it is this place. 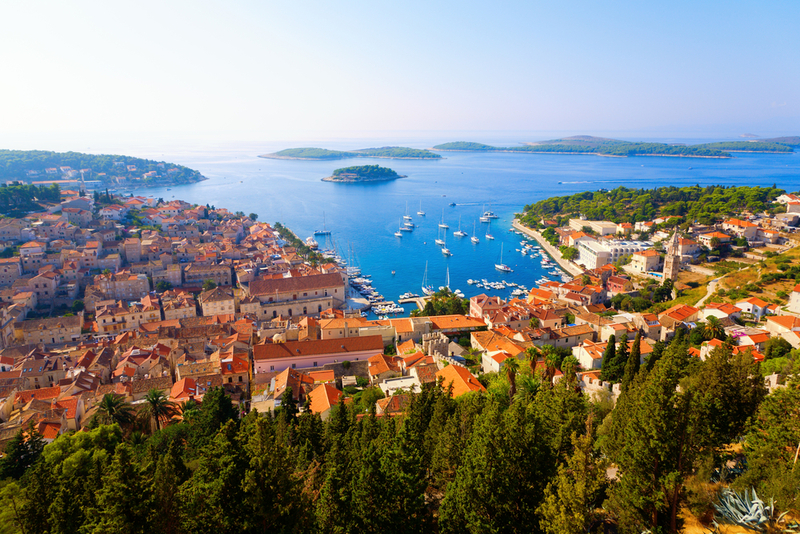 The show uses a lot of Croatia’s landscape for their exterior shots. It would be amazing to bring our mom in this place. There are so many things for my family and me to enjoy in this place. The Roman ruins, amphitheatre, national parks, and the beautiful landscapes – all of this would make for one amazing vacation time for the whole family. Probably the best thing for me about Croatia is the pristine beaches. Of course, that means we have plans to enjoy that as much as we can! 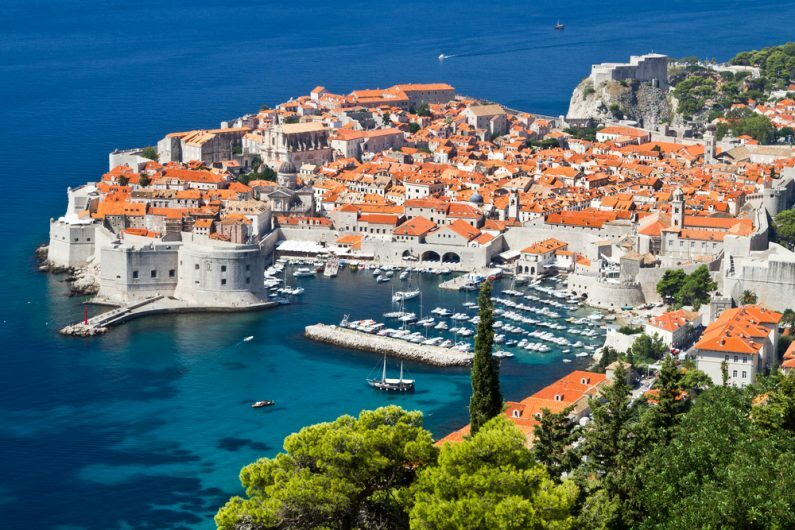 In fact, we have plans to go kayaking along the Dalmatian coast. There are several small islands that are accessible on this coast and we plan to do that through a kayak. This is one of the rawest and undeveloped coastlines in the whole of Europe. It should be quite a great experience for us. I, for one, is very excited to go. 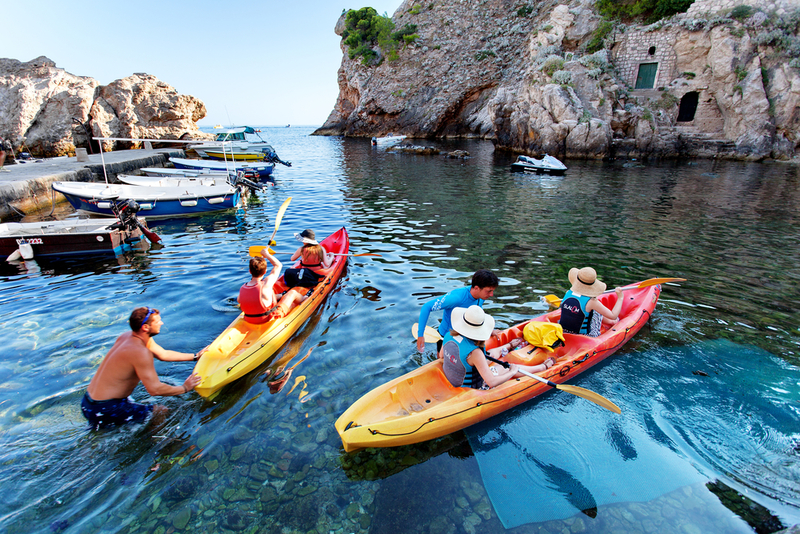 We plan to explore the coast and have hours of fun kayaking. It should be a great experience for all of us. I really can’t wait for this vacation time to happen. The quality time will be off the charts and some round of bridge games should make it even more exciting. Do you want to know the secrets of better play when it comes to bridge? If you really want to be good at it, you would want to get this information. Not all of us are as lucky as me to have my grandfather show me the ropes. 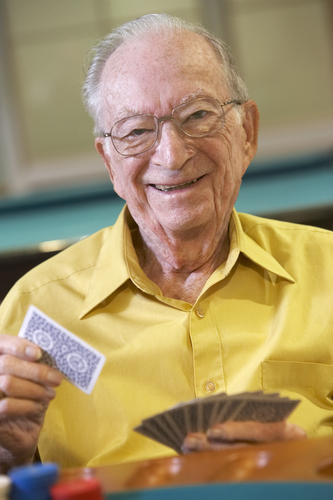 He taught me every trick in playing bridge – or so he said. I have a distinct feeling he is holding back some things because he didn’t want me to beat him at the bridge games we play when the family gets together. At least not yet. He’s a devious old man. But with what I have observed, I have come to identify the secrets of better play in contract bridge. It has something to do with the qualities and skills that you need to improve on to be good at every game. Since I am not as devious as my grandfather, allow me to share these secrets with you. This is probably one of the most important skills to learn. You need to be able to set aside everything that is bothering you to be able to play a great game. This is probably why I play bridge when I feel stressed. If I want to win, I am forced to concentrate on the game. That made me forget even for a couple of hours. With that, I would suggest that you work on this first. In case you have trouble doing that, just step back and stop during the lower bids to keep your losses from becoming too great. This is another mental skill that you need to work on. I put this here above memory because it is probably more important. 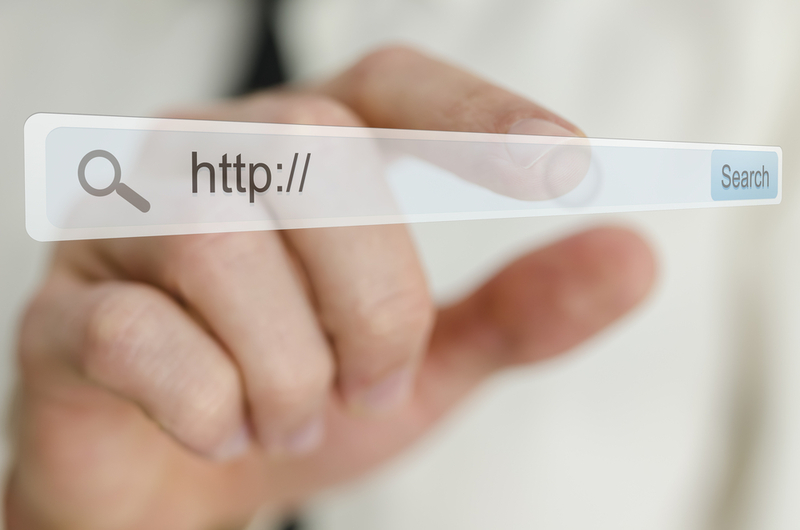 You need to have a logical checklist to help you in the bidding or even while in your defense. For instance, if someone bids on a suit twice, you can assume that they have a strong set of those suits in their hand. 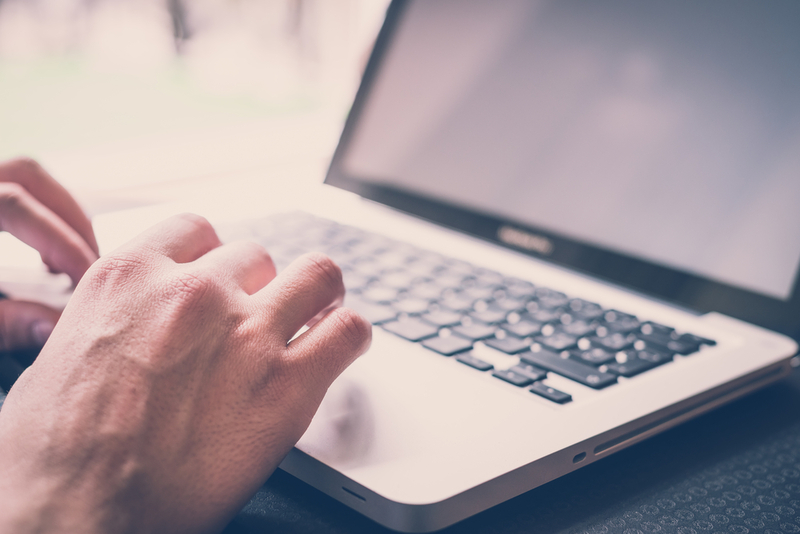 By comparing that with yours, you should be able to logically assume how you should respond to the bidding. Most people think this is the most important to try and gauge what the opponents have in their hands. However, it is won over by concentration and logic. While it is not as high in value, that does not mean it is not important. 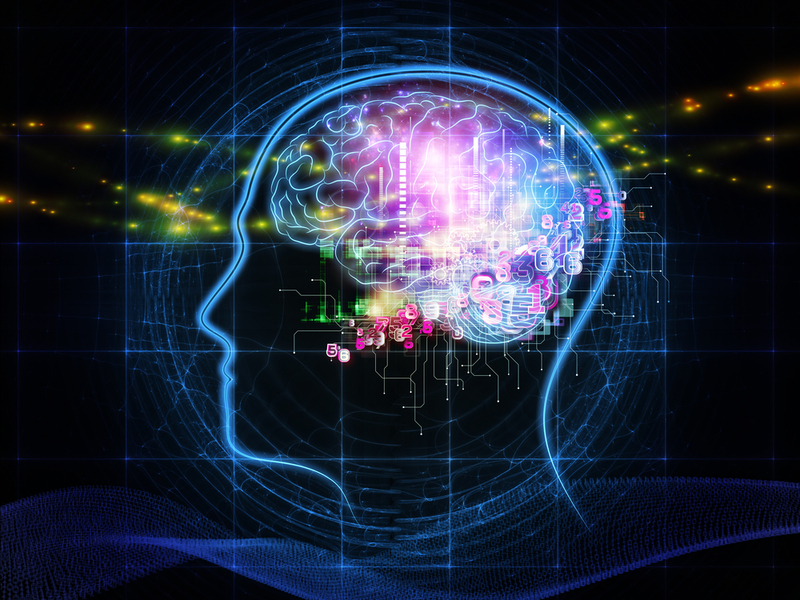 You need to have a good enough memory to remember how your opponents place their bids and how they played in the past. That is how you can come up with your own strategy to beat them. Apart from these three secrets of better play in a game of bridge, you also have to think about your demeanor and attitude as you play. You have to abide by the rules – specifically when it comes to communicating with your partner. While you may want to win, it is still important to be nice to the people you are playing with – even your opponents. Just enjoy the game and you should be alright. I love casino games online. I am not as limited to my love for bridge you know. There are also other games that I use to pass the time and relax. 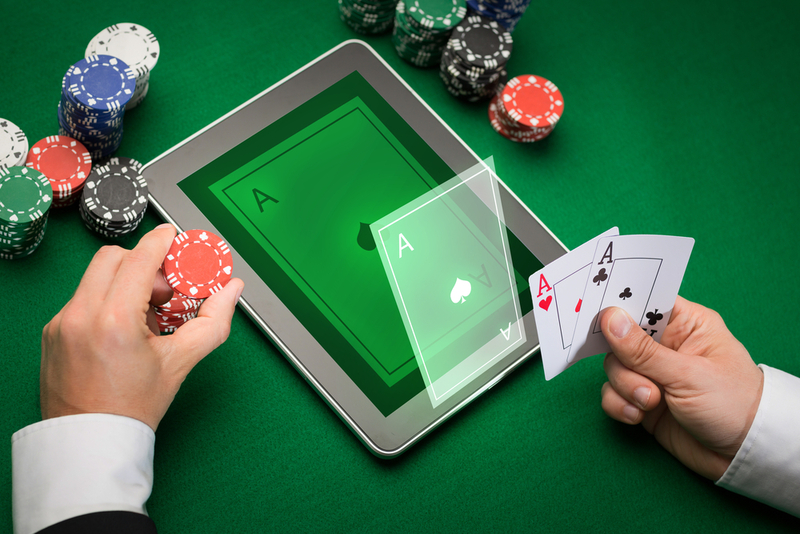 While there are a lot of online games, I find myself being drawn towards playing online casino games. It is thrilling to play these games and have the opportunity to win big prize money too. I can find myself lost in one of these games whenever I get tired of playing bridge games online. It can be refreshing if you ask me. So why do I play these games? Well, because they are convenient. I love how I can play these games anytime and anywhere. I can opt to play these games at home or in a cafe. As long as I have my laptop with me and I have a secure connection, I should be good to go. Another thing that I love about these casino games online is the fact that I can win real money with it. Find out more about different online casinos at free-spins.org. I have a couple of accounts that I deposit real money into. With my deposit, I am allowed to play various casino games and win actual money. Every win will be credited to my account until I choose to withdraw it into my online bank account. While people may have other reasons to play casino games online, these two pretty much sums it for me. I will not lie about that. So what are the casino games that I play online? I try to play and discover a variety of games there are a couple that I always find entertaining and I keep coming back to. This game plays like the real blackjack table games in an actual casino. In this game, the goal is to hit a 21. You are not really playing with anyone else but the dealer here – just like in a real table game. Most online casino websites have this so you should now have a hard time finding a game of Blackjack to play. This is another one of the casino games online that I play. This is a slot game – a classic one at that. I love the sixteenth century Spain that is the overall theme of the game. There is a story that unfolds as the game progresses. This is one of the games that I do not have to think. But nevertheless, it helps me win extra money – if I am lucky enough. Of course, a poker game is one of my favourite online casino games. Did you know that the online version of the Casino Hold’Em is the only one that is licensed here in the UK? At least for the past decade. Of course, it is not like a real poker game because you don’t get to see who you are playing with. But it is still a fun game to play. 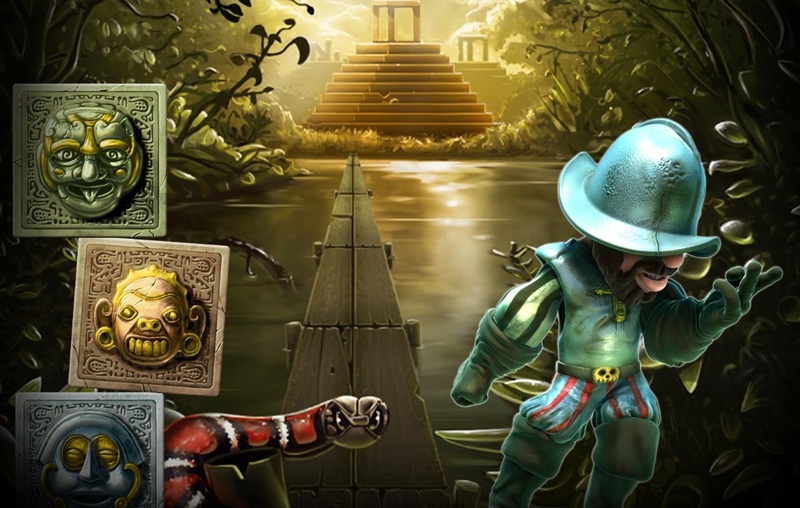 These are the three casino games online that I love to play when I am feeling bored. Do you have your own favourites? Bridge tournaments are the highlight of playing this card game. If you are really passionate about it and you believe your skills are good enough, you can join a tournament. 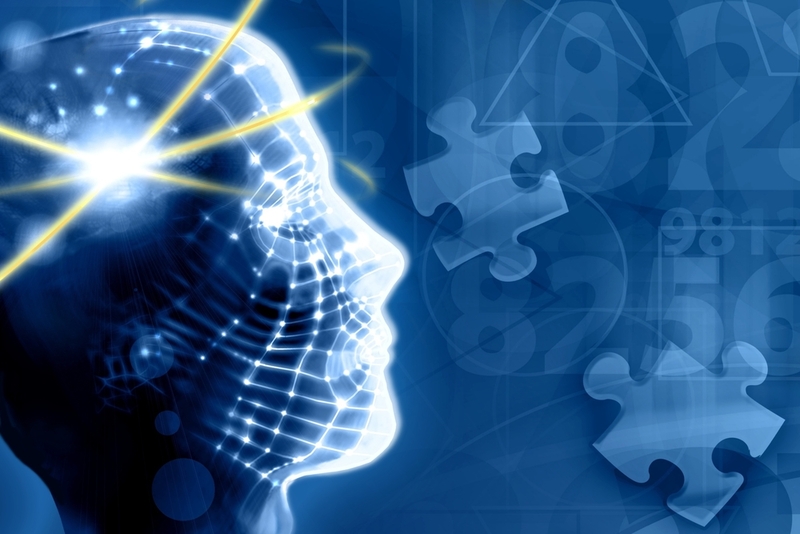 It is a great experience and will help you measure your talents and skills against others. So how do these tournaments happen? 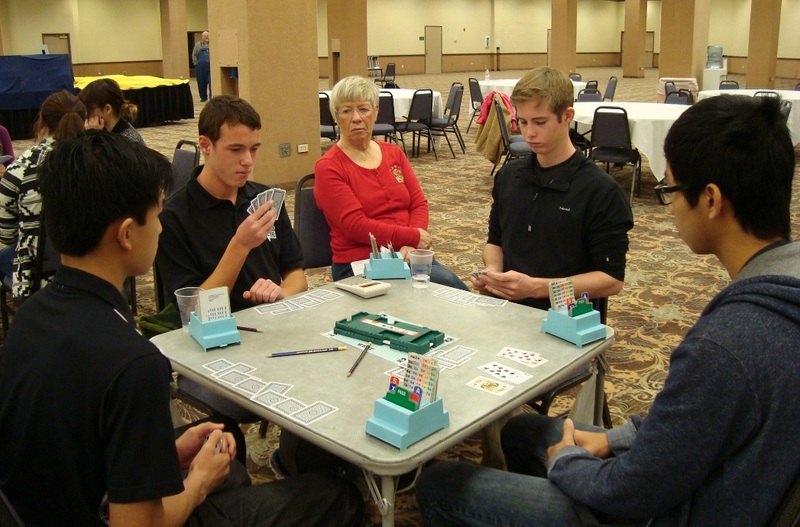 These tournaments are usually called Duplicate Bridge. In this type of bridge, every deal of the cards is played multiple times. There is a special board that is used to hold the cards and will also provide important information as the game progresses. 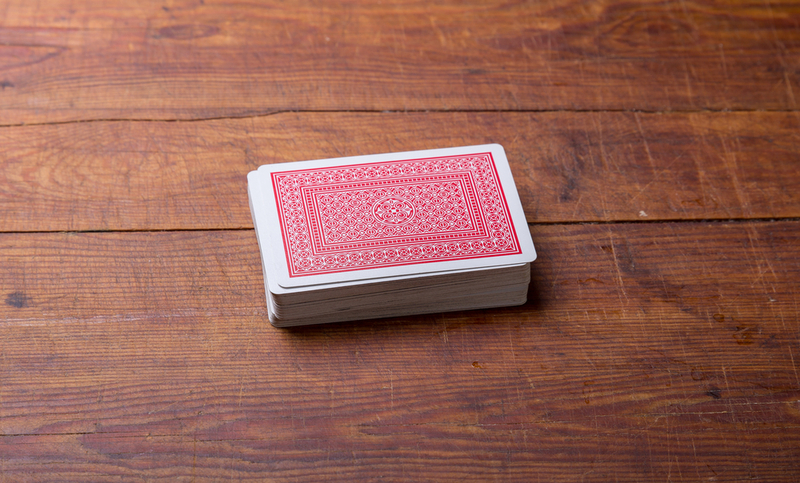 In every play, you will not toss your cards in the middle of the table. You will put it the used cards in front of you then return them to the slot on the board after a hand. The players can shuffle or deal the cards before the first round. But this will not be repeated. There are tournaments when the director will deal the cards on the boards. In most cases, you go through a tournament with the same partner. This is why it is important to settle on a partner before you join a tournament. You want it to be someone that you play well with – maybe a friend or a colleague who has the same set of skills as you when it comes to playing bridge. For the bidding, it is usually the same as any bridge game. However, instead of being spoken, the bids will be placed in bidding boxes. This makes it quieter – especially if you are in a room full of other players that are typical of bridge tournaments. The players will also be required to complete a convention card – which will include your bidding system. Apart from all of these, the game of bridge in tournaments are pretty much the same. The scoring and the play are the same. A typical session usually lasts for more than 3 hours. This is enough time to play around 25 hands. 2 to 3 hands will be played with an opponent before you have to move on to another set of opponents. The rules of the game will depend on the club that you are a member of and how they organise the bridge tournaments. You may have to pay a fee to enter the tournament but it will all be worth it. There are many ways to find bridge tournaments in London. The best way is to join a club or an organisation that will get you closer to these tournaments. They regularly happen and being connected with organisations like the English Bridge Union will help you know when the next tournament will be. Of course, there are other local clubs in your area. You can ask your family and friends if you want to join one. It is a good idea to be a member so you can fully enjoy playing bridge with people who have the same passion as you. There are many tips for bridge players out there. This is not one of the simplest card games that you can play. If you ask me, I only have a couple of tips for those of you who want to start playing this game. First of all, you have to play a lot. As I mentioned, it will take time to get used to playing this game. Winning a bid, making sure you can meet a contract or blocking the efforts of the other team is quite tricky – no pun intended. This is why you need to keep on playing. That is the only way for you to be good at the game. Even if you lose, that is okay. But learn from the mistakes that you made. Of course, you can also read a lot about it. There are a lot of articles about tips for bridge players – just like this one. You want to read based on your level of expertise. There are tips for beginners and there are tips for those who are more adept at playing the game. When you play a game of bridge, it is important for you to focus. This does not just mean your cards. You also have to focus on your partner and your opponents. Not only that, you have to try to clear your mind as you go from one bridge game to the other. You might end up thinking of the last game and lose concentration on the next. My last tip is to make sure you choose the right partner for the game. This is a team effort after all. Look for someone you enjoy playing with and who understands your strengths and how you play. Of course, the same is expected of you. There are also specific tips for bridge players that will help them win. You might want to take note of these as you try to play the game again and again. Before the start of the game, get the total of your high card points. 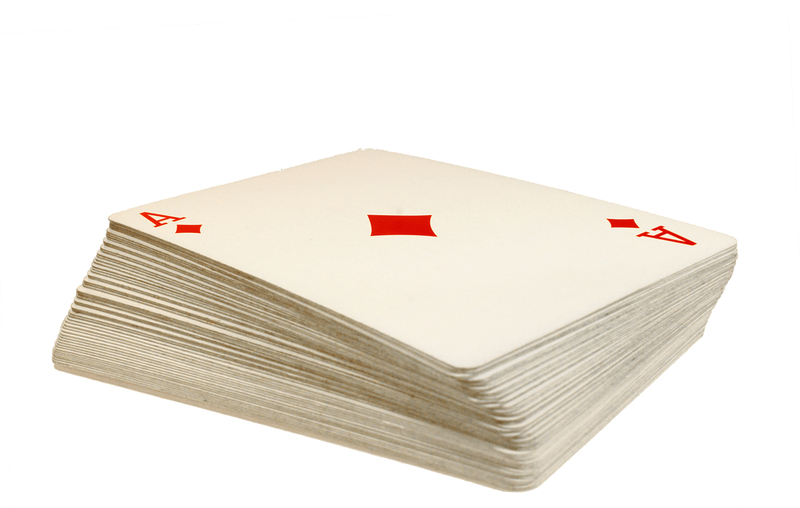 The Ace is equivalent to 4, the King 3, the Queen 2, Jack 1. If you have 12 or more when you combine your HCP, you should feel confident enough to open the bidding. 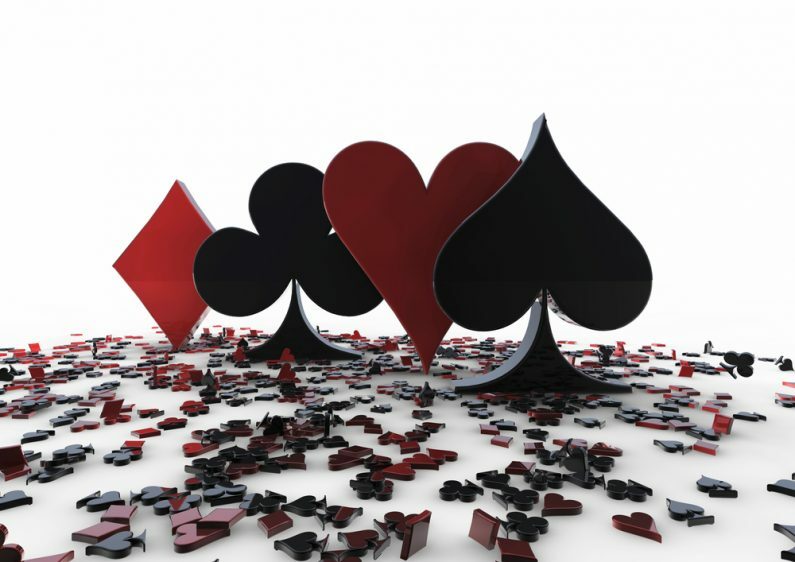 If you intend to open with a 1 heart or 1 spade, you need to have at least 5 cards in the same suit. 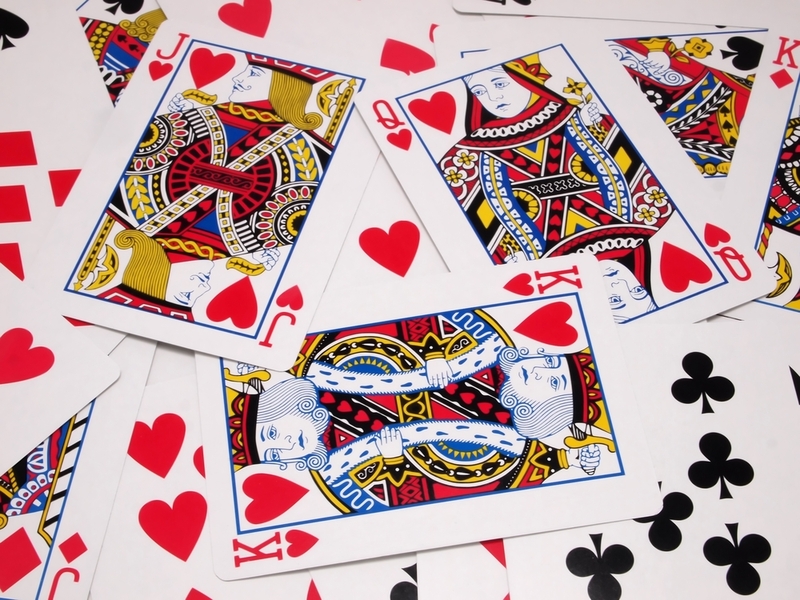 Know the rank of the suits – highest is spades, followed by hearts, diamonds, and the lowest is clubs. 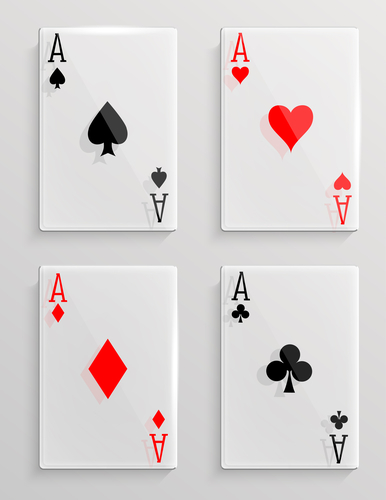 If your cards are divided into 2 suits of 4 cards each, you should start with the minor suit (diamonds or clubs). There are also certain tips that you need to consider when you are bidding in a game of bridge. Use fewer words as possible (e.g. four hearts, pass). Try to modulate your voice. Sometimes, we do not intend to do it but our voice shows the status of our hand. For instance, a weak hand makes us bid softly while the contrary makes us confident enough to bid loudly. Avoid using body language. This is usually not allowed. Do not go emotional on the game. There are illegal signals that might cost you the game. Consider these tips for bridge players so you can improve your skill and win more games. 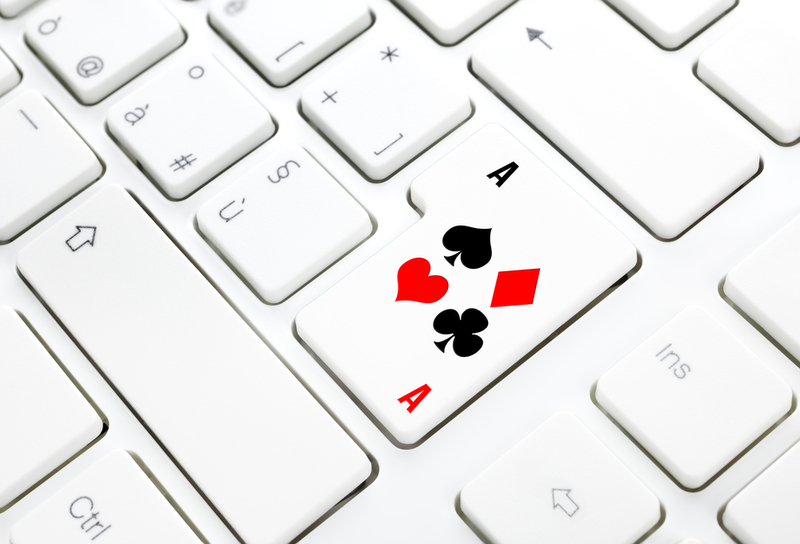 There are many sites for playing bridge online. If you cannot find someone to play with face to face, you can surely find someone online to do it. But where is the appeal in playing this card game online? Let us be honest. I still love playing a game of bridge with family and friends. There is nothing like the bragging rights when you win a game. Of course, the social experience is the best part about it. Spending time with them is the best part about playing bridge face to face. However, this is not always a possibility. So what do I do? I go for the next best thing. I just play online. This is very convenient because I simply have to open my laptop and go to one of my preferred sites for playing bridge online. I do not have to dress up and go somewhere. I do not have to arrange everyone’s schedules so we can meet and play a couple of games. And when I get tired, I simply log out and shutdown my computer. I can also use this to hone my skills. I can play against an AI and try different levels of difficulty. It does not matter if it is the middle of the day, early in the morning or late at night. I can choose to play online if I want to. So what are the different websites that I go to for a great game of online bridge? Here are some of them. This is one of the best sites for playing bridge online. It has a large international community that you can play with. Not only that, the site has all types of bridge games available like rubber bridge, duplicate bridge, etc. You also have the option to play against an AI to practice your skill. This is another site that you can go to play bridge. You can play against the computer. The website also offers interactive lessons that will really improve your skill at playing this card game. You can learn tips and tricks to get better at playing. This is a great website to go to if you are only starting at playing bridge. The company behind this website have been providing great games that will engage anyone. Since it is not easy to get everyone together to play a game of bridge, this site offers the next best thing. 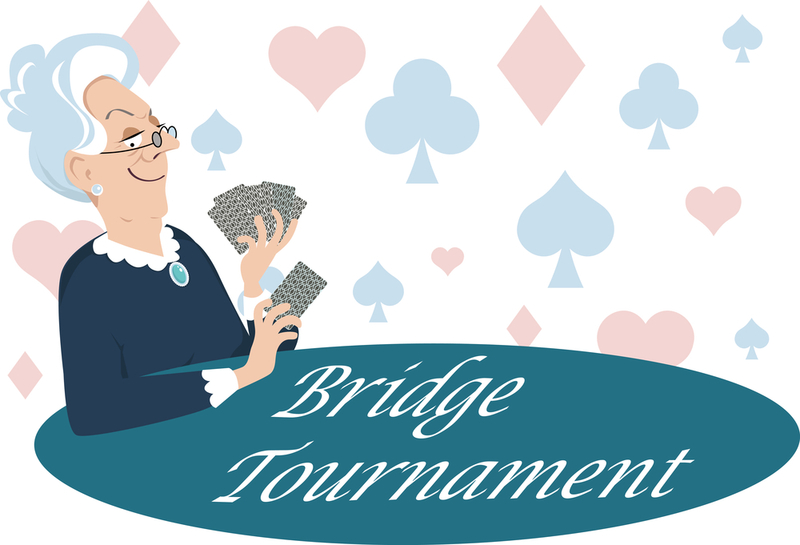 The site offers free bridge card games. You can play with AI opponents and have your own AI as a partner. This is another one of the sites for playing bridge online for free. You only have to register with the website and log in to play. You can use your mobile devices to play this game anytime and anywhere. This site offers free games because it is actually a promotional site for Bridge Club Live. If you want to take your game to the next level, you know where to go to next. But in the meantime, this is a great option to hone your skills. There are some people who have sent me a message about the name Oasis. As you know, this is the name that I use whenever I play a game of bridge online. Some of them have asked me why I chose that nickname. Well, it was not a name that was handpicked casually. In fact, I am quite proud of how I came about the name. Once I have explained it, you might even think I am a genius. I hope. Why go by the name of Oasis? Let me define the word for you first. When you hear that word, you immediately think of the desert. That dry patch of land where the scorching heat of the sun can be really dangerous. An oasis is your reprieve in this area. 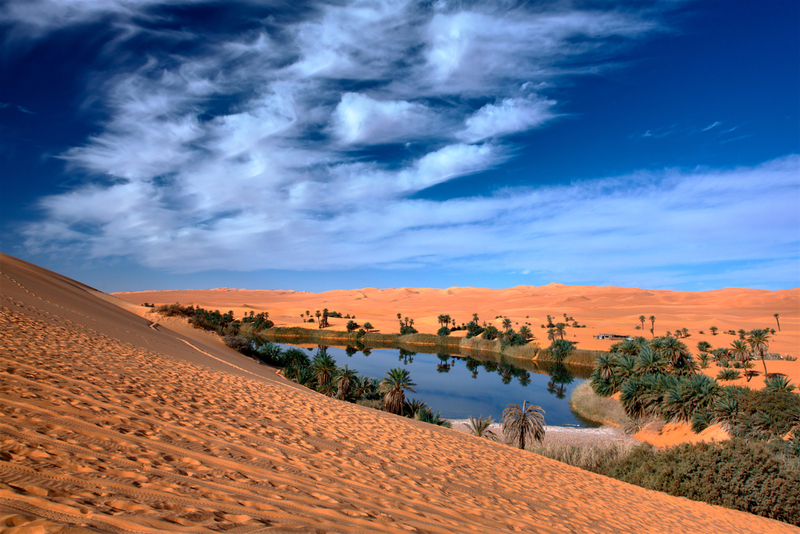 It is a fertile spot in the desert where the elusive water can be found. Since there is water here, you can expect that other forms of life can be found here as well – like trees, plants, etc. But there is another definition of this word. It is also defined as a peaceful area or period in the middle of a very troublesome situation. It is the calm during a very difficult and stressful part of your life. That is the very genius reason why I chose to name myself Oasis in every bridge game that I play online. 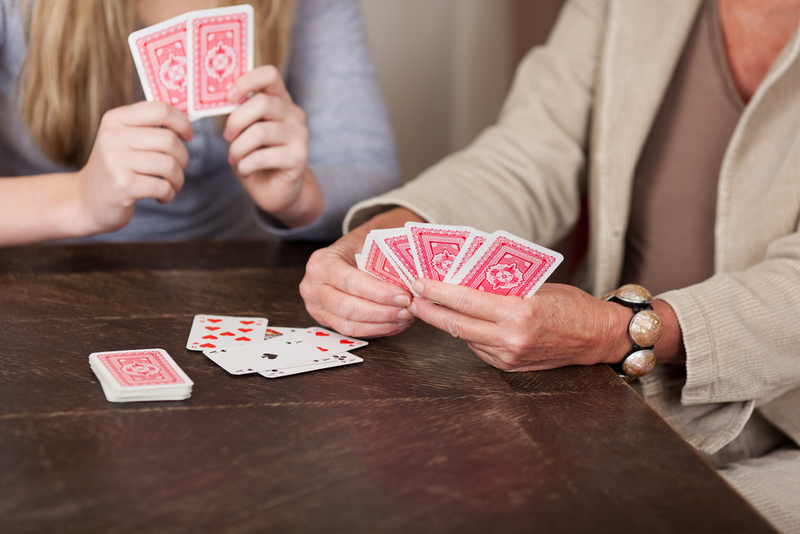 I have mentioned in my other articles how playing bridge is a big thing in our family. We always play it when we are together. This is a tradition that started with my grandfather and even his grandkids have learned to love it as well – me being the most enthusiastic about the game. Every time I play bridge, I am reconnected to the good memories that I had with my family while playing. So whenever I feel like my life is very stressful, I usually play bridge to help myself relax. As I am reminded of the good memories with my family, I feel more at ease and relaxed. This is the reason why Oasis is the perfect name for me while playing bridge. We recently had a family evening and it was a really memorable one. While my family and I try to do this often, our schedules cannot really accommodate it as often as we want. But as luck has it, we were able to squeeze in one night where everyone gathered to dine together and have some fun. Of course, that night was not complete without a game of bridge. As I mentioned before, my family and I loved playing bridge. It was my grandfather that started it all. He taught his children to play the game so he had someone to play with whenever he wanted. Unfortunately, he did not have the same technology as we have right now. When I am bored, I can go online to play bridge. Back then, my grandfather only had his children to play with. What is great about this is that it set up a tradition in the family. My father taught me and my siblings to play the game so we can enjoy it every time we meet up with the rest of the clan. Whenever we find the time to meet up, we always play bridge. We love the game and it is no secret among our friends. In fact, some of them join us for a game. So what happened to our family evening? As expected, we played bridge. It was a tournament among us – with my grandfather overseeing everything of course. Despite his age, I am proud to say his mind is still quite sharp. In the end, the final games included me, my father, my grandfather and my sister. It was a fun game. My sister and I were partners and although we tried so hard, our elders got the best of us. Although we lost, we knew there will always be another time and another opportunity to beat them in the game. We just have to keep on practising. We are planning on playing another game of bridge pretty soon. My younger brother is celebrating his birthday next month and everyone said we should do a repeat of the family evening that we recently had. And with everyone present, I know for sure that the night will end with a couple of games of bridge. My sister and I are itching to win everything next time around. Playing contract bridge is one of my famous hobbies. 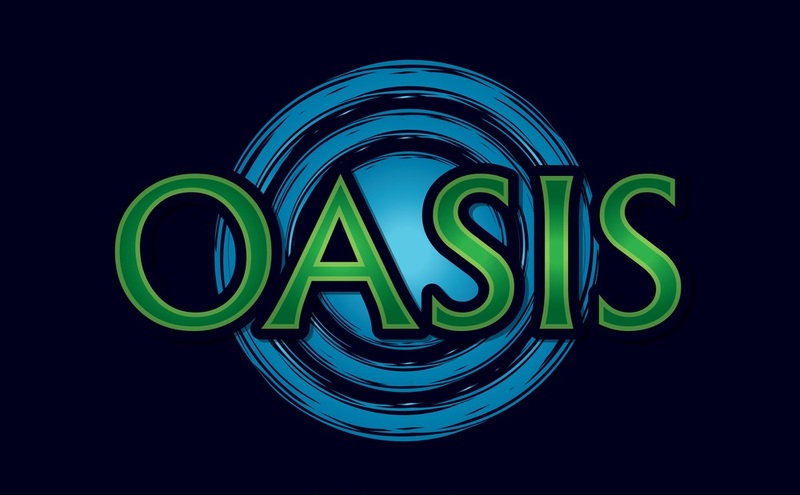 If you spend a lot of time playing online, you probably have come across someone named Oasis. That would be me. I love playing this game online and this article will hopefully explain to you what the game is all about. This is mostly a trick-taking type of card game. Also known simply as bridge, it uses a standard 52-card deck. The game is played by 4 players that are divided into two teams. Each player is seated opposite their partner. That means on each side of the player is a member of the opposing team. Every game involves various deals that progress through 4 phases. 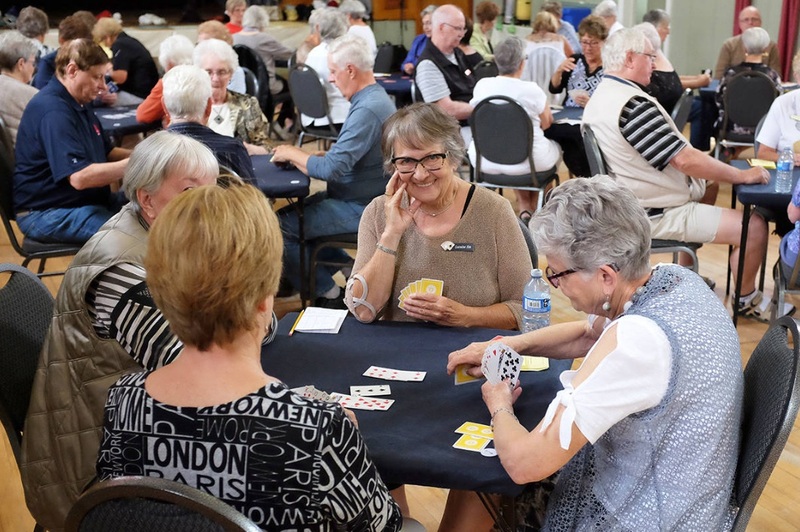 When the cards are dealt at the beginning of every contract bridge game, the players will then try to bid in order to take a contract. The bidding comes in the form of specifying how many tricks the partnership will require getting points for the deal. The partners will try to communicate during the auction through the hand they are dealt with. When the cards are played, the declaring side will do their best to fulfill the contract. The defending side will try to foil their attempts. The score after every deal will depend on the number of tricks that were taken and the contract itself. There will also be other factors that will be taken into consideration – but that would depend on the variation of the bridge being played. There are other card games that have been influenced by contract bridge. Here are three of them that I also play from time to time. This is another social trick-taking game that is actually an extension of the game Euchre. Once you know how to play the game, you will realize that there are similarities with the game of bridge. This is a game for 2 to 6 players – but the common number is 4. The game can be played with partnerships – but it is not a necessity. In the game, the lead refers to the player who was able to win the bidding. It is important for the player to follow the suit presented – if they can. In case the hand of the player no longer has the same suit, they can use any other card. The player with the highest trump will take the trick. Whoever wins a trick will lead in the next trick. There are 10 tricks to be played. This is another card game that is influenced by contract bridge. There are also 4 players in this game – but no partnerships. Like the card game bridge, there will be tricks in this game as well. Each player will receive 13 cards and will use them to play. In the beginning, the dealer is determined by handing out the cards in a clockwise direction. Whoever has the King of Hearts will be the dealer. Whoever is to the left of the dealer will shuffle the cards. The game is played clockwise and the winner is usually the one with the highest card of the suit that is played at the beginning of the trick. It can also be whoever had the highest trump – in case it was declared for that particular hand. 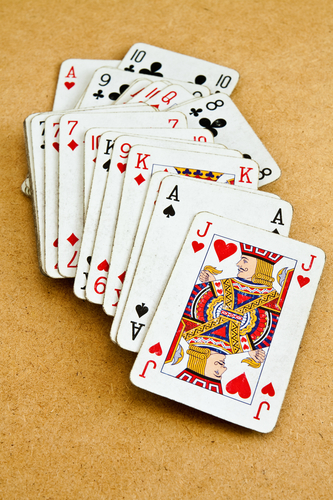 In this game, the highest is Ace and followed by the King, Queen, and all the way down to 2. The player with the highest positive balance will win the game. This is a 17th-century trick-taking game that actually has a lot of varieties. It is actually a modified version of the game called All Fours. 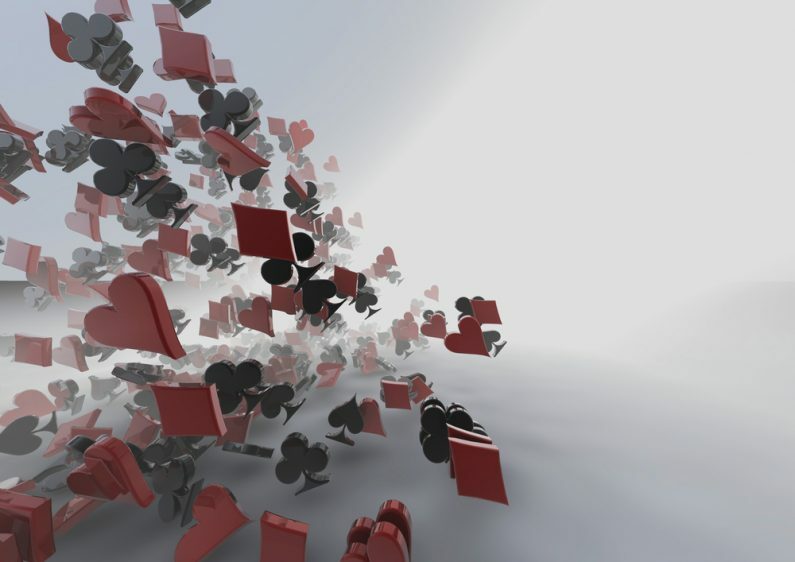 In this game, the players will replenish the cards in their hands by drawing from a pack in the middle. The game requires 3 to 8 players and uses a 52-card pack. Like contract bridge, they play for tricks. Each round gives the player the option to pass or play. There are several variations of this game. These are only some of the few card games that were influenced by contract bridge. Although I love the latter, I do want to play other games too.